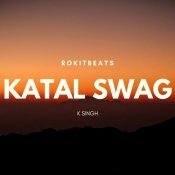 Check out the highly anticipated brand new single released by Rokitbeats entitled “Katal Swag” featuring K Singh! 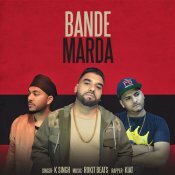 Royal Music Gang are proud to present the brand new single released by K-Singh entitled “Bande Marda” featuring Kiat! 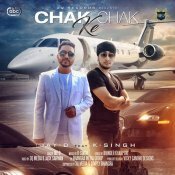 3Q Records are proud to present the highly anticipated debut single released by Jay-D entitled “Chak Chak Ke” featuring K-Singh!! 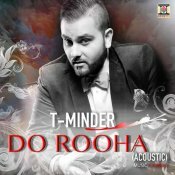 After the huge success of the original version, Moviebox are proud to present the brand new Acoustic version of T-Minder’s hit single “Do Rooha” featuring K-Singh!! 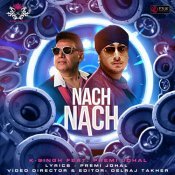 ARE YOU K-Singh? Contact us to get a featured artist profile page.